Somehow managed to miss this one among all my numerous emails, but as they say better late than never. Foamo is an aritst we’ve fallen in and out of love for over the years. When we first started BBB Foamo was right on the money with his fidget stylings and bang on DJ sets, playing for us in year 1. However fidget lost its original sheen and while Foamo’s sets were still banging his tracks started to lack the originality that first caught our attention. 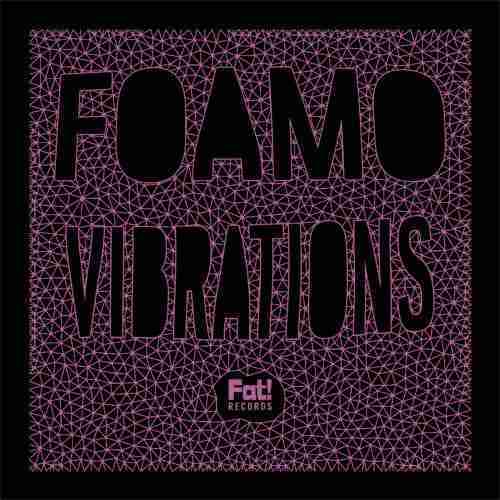 Despite this Foamo has continued to establish himself as both artist and DJ and his latest release ‘Vibrations’ is Foamo back to his partying noisy best. Vibrations nicely combines classic house beats, piano stabs and vocals with a crunching dubstep type bassline that works to great effect on the dancefloor. For some this track might sound a bit obvious, however not everything has to be breaking the mould. Highly recommended for those peak time moments.